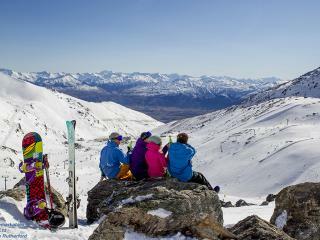 One of the best learning facilities on the New Zealand ski scene, The Remarkables offer north-facing slopes with a variety of versatile terrain and is ideal for beginners, young skiers and the whole family. 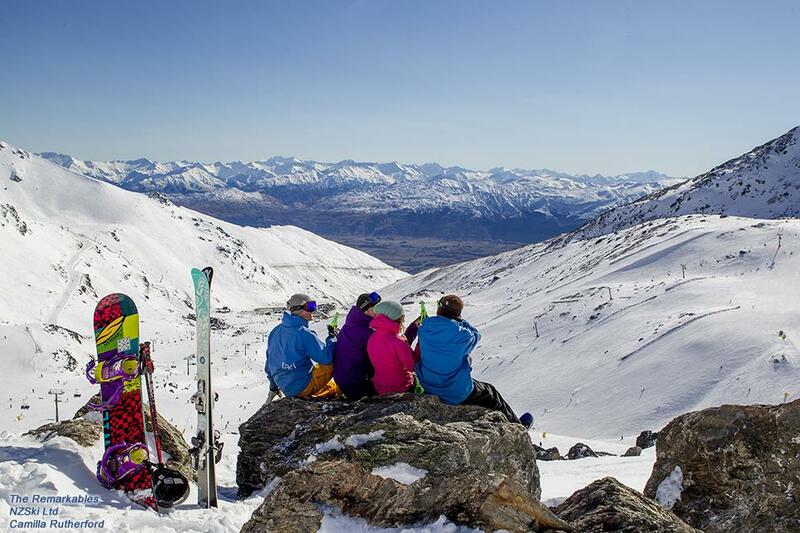 Featuring sun-kissed slopes and a relaxed atmosphere, The Remarkables offer fun for all ages and abilities. Located just 40 minutes from Queenstown, there is no onsite accommodation at The Remarkables however its close proximity to the city makes it a convenient holiday option. 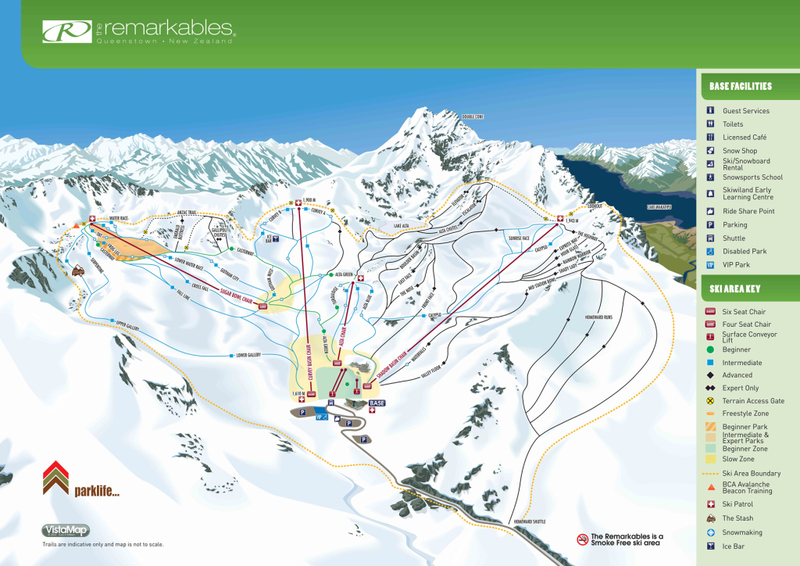 Home to an excellent network of gradual terrain parks, The Remarkables feature everything from wide gentle slopes all the way up to large, steep mountains. Featuring some fantastic learning facilities, The Remarkables offer fun for little kids and big kids. 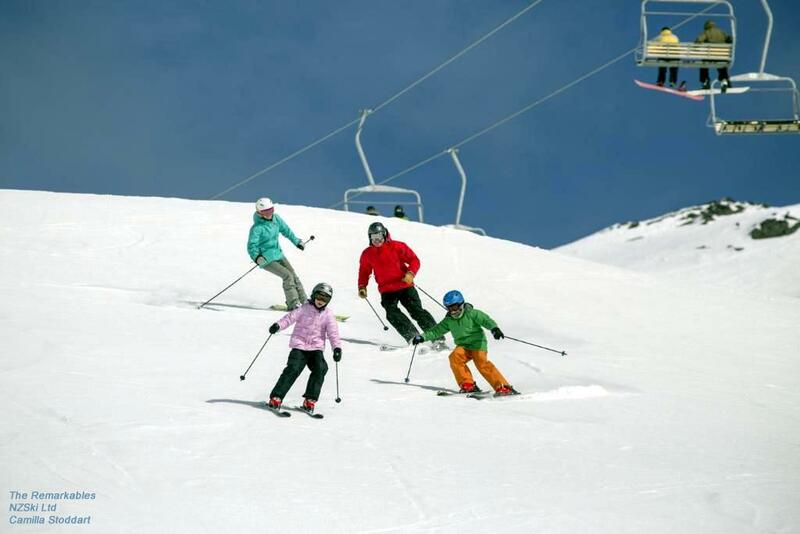 The perfect place to build your confidence in the snow, there is a friendly team of instructors that can help you every step of the way, ensuring your ski experience is fun and safe. There are supervised programs for children aged 3 months and up that run all day including snow play time with fun and friendly mountain mascots. Better still, all children aged 6 years and under ride the chair lifts for free every day. There’s also a family friendly restaurant located at the base lodge which features a sunny deck that overlooks the learner area, meaning you can keep an eye on the kids while enjoying some well-deserved relaxation time. 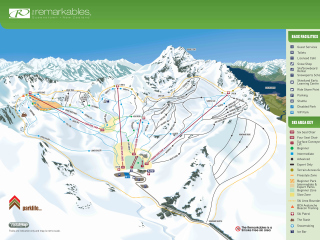 There’s also a quick and easy rental system and easy access to the slopes directly from the carpark. 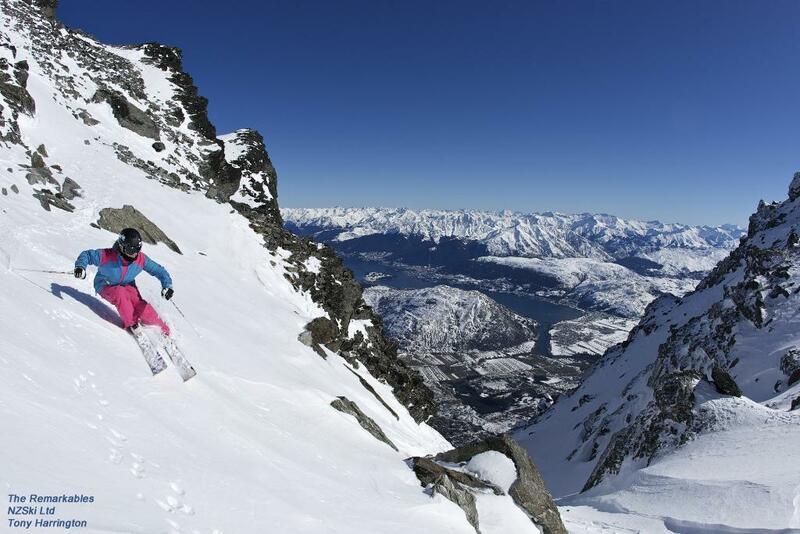 Boasting some of the best diamond runs and in-bound back country runs in the whole of New Zealand, these more challenging runs will leave your adrenaline pumping. After a long day challenging yourself on the slopes, relax in front of the fire with a hot chocolate or stick around for the live entertainment on the weekends before the short drive back into town.